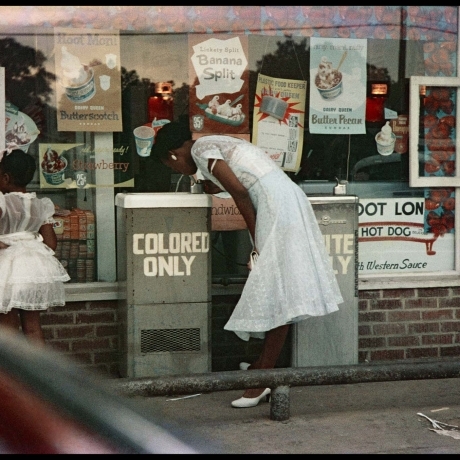 The Nicholas Metivier Gallery is pleased to presentSegregation Story, an exhibition of colour photographs by Gordon Parks. The exhibition will open on January 8 and will be on view until January 31 with an opening reception on January 8 between 6 and 8 pm. 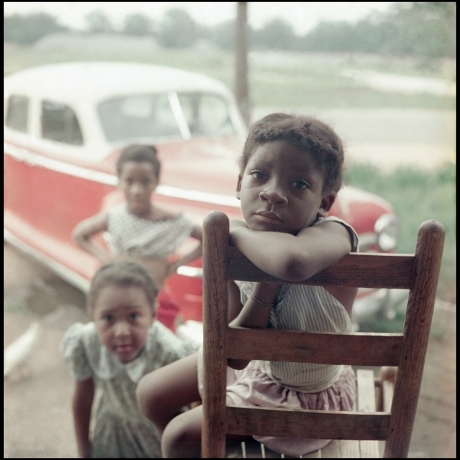 In 1956, during his time as a staff photographer at LIFE magazine, Gordon Parks went to Alabama - the heart of America’s segregated south at the time – to shoot what would become one of the most important and influential photo essays of his career. 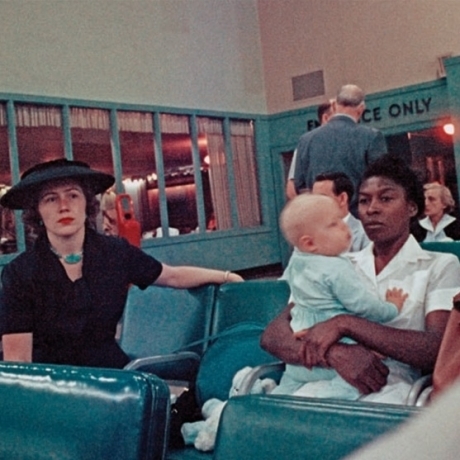 Parks befriended one multigenerational family living in and around the small town of Mobile to capture their day-to-day encounters with discrimination. The story ran later that year in LIFE under the title, The Restraints: Open and Hidden.